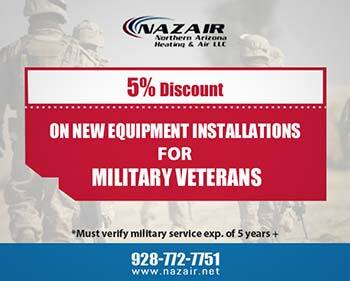 Is either your air conditioning unit and/or furnace failing to keep your home at the desirable temperatures? Recently done a maintenance check-up and mind bogged as what could be going wrong? Well, your units themselves may not be the issue. 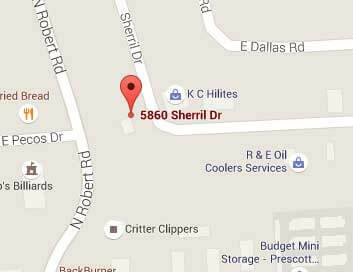 You may need to consider investing in Day and Night thermostats in Prescott Valley, Prescott & Dewey-Humboldt, AZ. It is rather peculiar to think that a tiny mounted wall unit could compromise the efficiency of both your heating and cooling units. Yet it is true nonetheless. 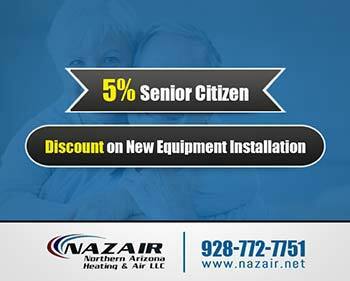 The good news is that Nazair Northern Arizona Heating & Air LLC is here to guide you through the why and how. Simply put thermostats are responsible for detecting what the temperature in your home is, and sending instructions to your heating and cooling system according to this, in order to reach your desired temperatures. Therefore, it stands to reason if your machines are not reaching the desired temperature – something must be at fault with your thermostat. Are you a firm believer that investing in a bit more now will save you in the long run? Well, if you are looking for the top of the line Day and Night thermostat – this is the one that you want to revolutionize the comfort in your home. 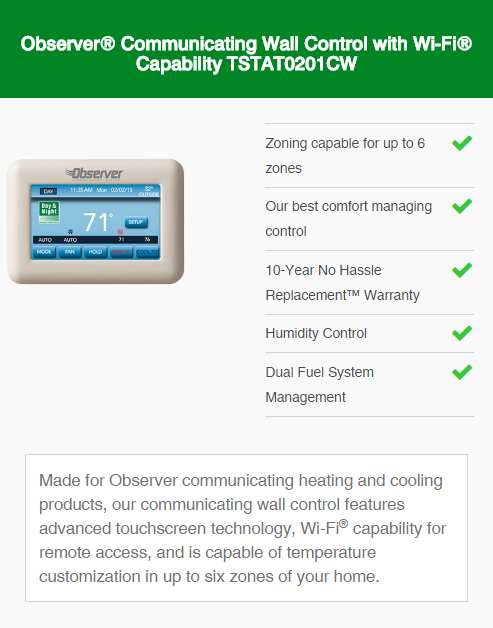 Top of the line Day and Night thermostat in Prescott Valley, Prescott & Dewey-Humboldt, AZ. Flexible zoning control of up to six separate zones throughout your home. Humidity control for those scorching Summer days. 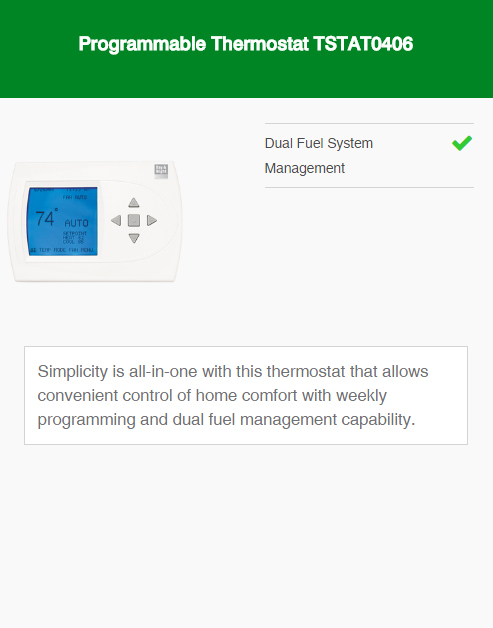 Perhaps you are not searching for an overly complex thermostat – but rather something simple that gets the job done, and does it well. Of course, still enhancing your home comfort slightly is a benefit. If this is the case – then this is the thermostat that you want to consider. Humidity control to improve home comfort on scorching hot Summer days. Are you trying to sort out your home comfort system on a budget? Looking for something that will last for many years to come, but does not cost a fortune? If this is the case – this thermostat may be ideal for your home. 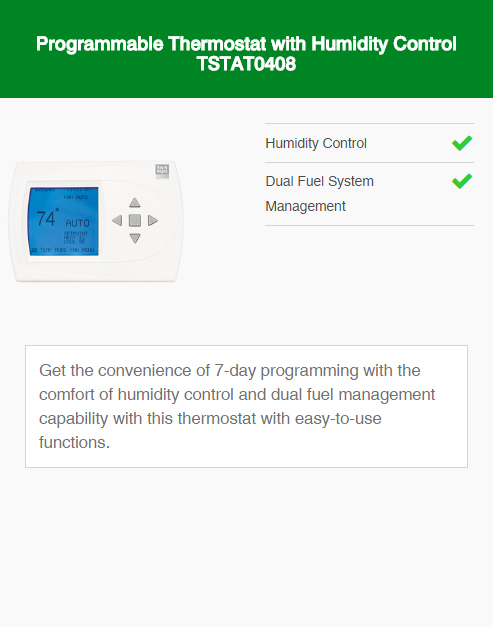 The best part about choosing one of these thermostats – is that we are here to help. As you can see by our track-record we provide quality services to each and every one of our customers. If you would like to find out more, simply reach out to us via our Contact Us page or pop us a quick phone call at 928-772-7751.